This beautiful ranch style home features hardwood flooring in the foyer & dining area, tile in the kitchen & laundry, a large great room with vaulted ceilings, a spacious kitchen with beautiful cabinets & all of the appliances, pantry cultured marble tops in both bathrooms, a covered deck, 2 car garage and concrete driveway. This home is priced under the appraised value. Prairie View is a subdivision within the city of Vine Grove, Kentucky. There are currently 0 Homes for Sale within Prairie View, with asking prices ranging from $0 to $0. The average list price per square foot of the available inventory in Prairie View is $0, which is the Vine Grove average of $97. Recent comparable homes have been selling for 96.40% of their asking price. Waterfront homes represent of the available Prairie View inventory. The population of Vine Grove, according to the 2010 Census, is 4,520. The total number of households in the zip code of Prairie View is 4,784, with an average household size for of 2.73 people. The total number of renter households within the zip code of 40175 is 1,058, which means that 77.88% of households in this zipcode are owner occupant households. 77 Prairie View Dr, Vine Grove KY 40175 is a Home, with 3 bedrooms which is recently sold, it has 1,546 sqft, 0 sized lot, and 2 Car Garage,Attached,Entry Front parking. A comparable Other, has bedrooms and 0 baths, it was built in and is located at and for sale by its owner at $ 0. 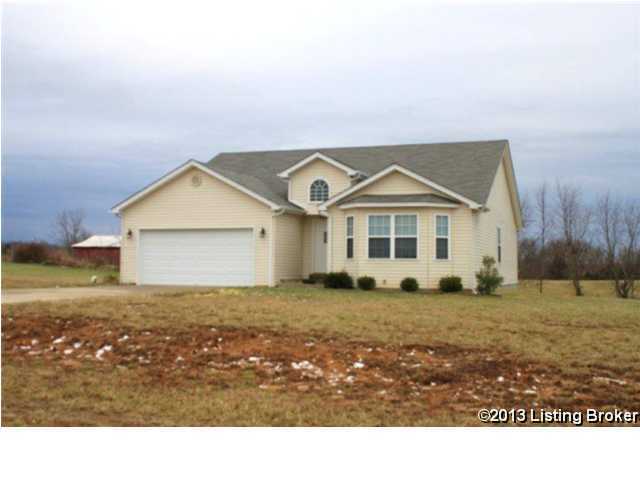 This home is located in the city of , in zip code , this County Other, it is in the Subdivision, and JENNINGS KNOB are nearby neighborhoods.